AR-15 Charging handle with oversized ambidextrous latch, Made by Tiger Rock Inc.
AR-15 Charging handle assembly with oversized latch. 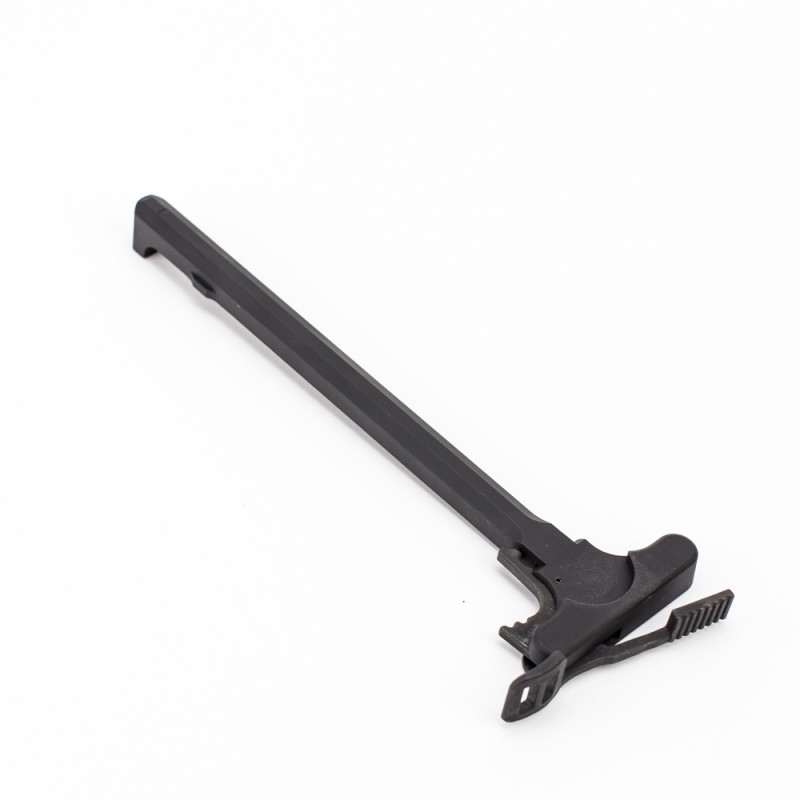 this item consists of one charging handle assembly. Standard AR-15 charging handle body with oversized ambidextrous Steel latch installed.